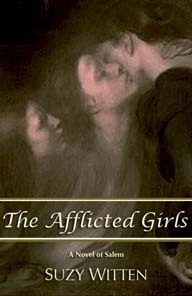 Historical Novelist Kate Quinn's comprehensive recap of the 2013 Historical Novel Society Conference! 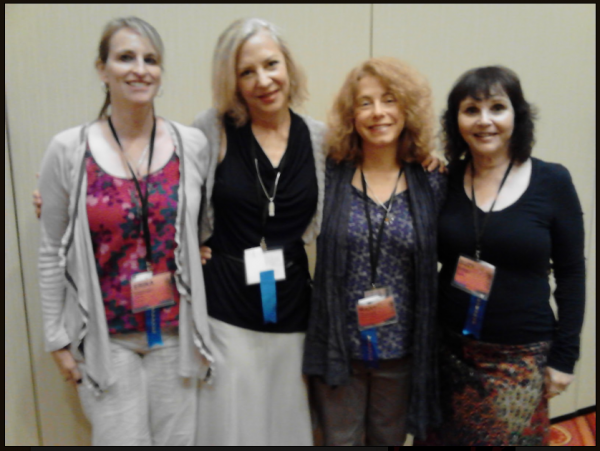 Erika Mailman, Kathleen Kent, Mary Sharratt & Suzy Witten at the 2013 Historical Novel Society Conference! 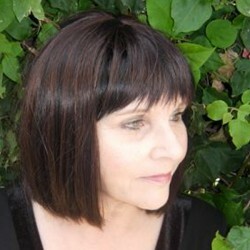 Erika Mailman blogs about the 2013 Historical Novel Society Conference! 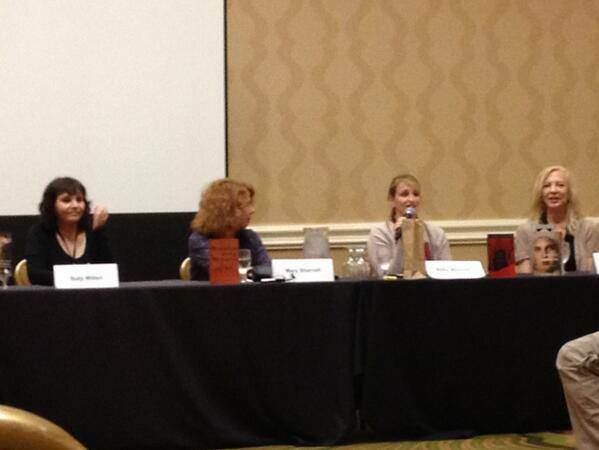 Historical Novelists Suzy Witten, Mary Sharratt, Erika Mailman and Kathleen Kent discuss "The Witchcraft Window: Scrying the Past"
I had an amazing time at the 2013 Historical Novel Society Conference in St. Petersburg, Florida last weekend.